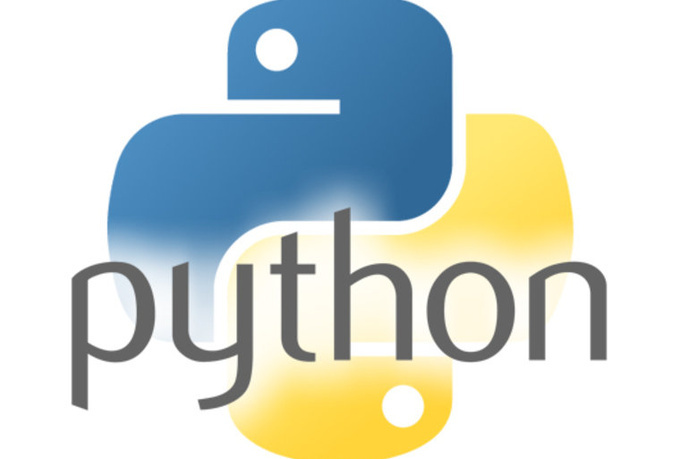 I can setup your Python/PHP scripts on your server and have them run successfully. I can help you troubleshoot your issues as well. Remember me for your server needs. Do you need to setup a script on your server? Do you have any python script issues? Or PHP issues? Do you need anything made or anything fixed? Let me know.